Wild will substitute for all of the above symbols in a winning combination. Additionally, a Wild 2x and Wild 3x are available which, when in a winning combination with Wild, will double or triple the payout of regular Wild, respectively. These appear on reel 2 only. Versus Feature. Spy vs Spy slot is either in White Spy mode or Black Spy mode at all times. This is determined by the Versus location which is situated on the centre-line position on the rightmost reel. White Spy mode will begin once Triple Bar, White Spy or White 7 symbol appears with White Spy standing next to the symbols, and Black Spy mode will begin once Double Bar, Black Spy or Black 7 symbol appears with Black Spy standing next to them. If any White Spy mode trigger symbols appear in the versus location when already in White Spy mode, then the amount displayed in the symbols Bonus Versus Meter is awarded, with the value added each time a symbol appears there. The value for Triple Bar is the lowest at 50, White Spy is at 150, while White 7 is 250. These values are multiplied by the prior game’s bet multiplier. When switching from Black Spy mode to White Spy mode, the meters are cleared. If Wild appears in the versus location, then the sum of all 3 of these symbols is awarded. If Any Black Spy mode trigger symbols appear in the versus location, then the same applies, but with different values, with double bar adding 25, Black Spy adding 150 and Black 7 adding a whopping 1000. Wild also has the same effect as for White Spy mode. When the White or Black trigger symbols appear in the versus location, these are the values that will be added, with Wild adding the sum of the value when in the versus position. 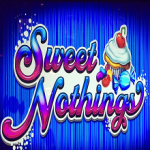 Additionally, scattered bonus symbols will award another 10 free spins. 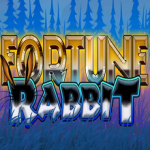 During the free spins, if Wild, Wild 3x, Wild appears on line 1 at max bet, then the Jackpot of 20,000 credits is awarded. If the selection White or Black Spy total meter value at the end of the free spins is greater than or equal to the non-selected spy total meter value, then the selection spy total meter value is multiplied by 2. Once the free spins are over, the values of the versus meters will be the same as they were when it was initiated. 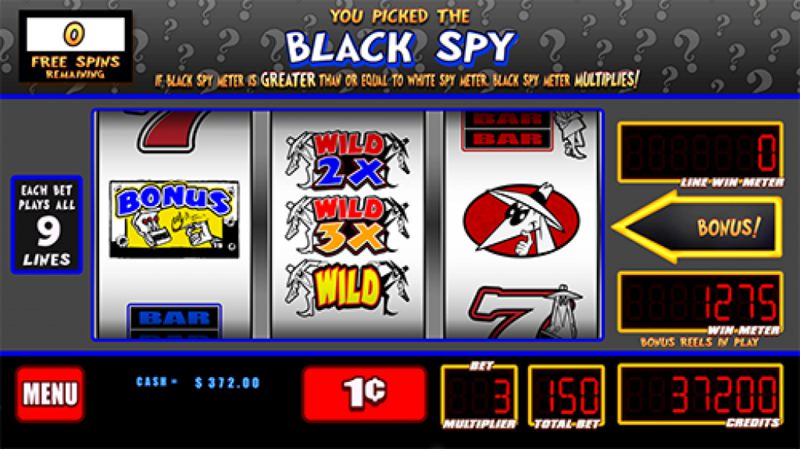 What’s more, the Grey Spy symbol may also appear to enhance the versus bonus win amount, potentially adding 100 credits multiplied by the initiating game’s multiplier to the spy total meter, switching the Black and White total meter, or multiplying either the spy total meter value by 2x, or increasing the selected winning spy total meter from 2x to 3x. The Free Spins Bonus is guaranteed to award a minimum of 10x the total bet, with the Grey Spy appearing to ensure this happens if any bonus ends with less than 10x total bet. 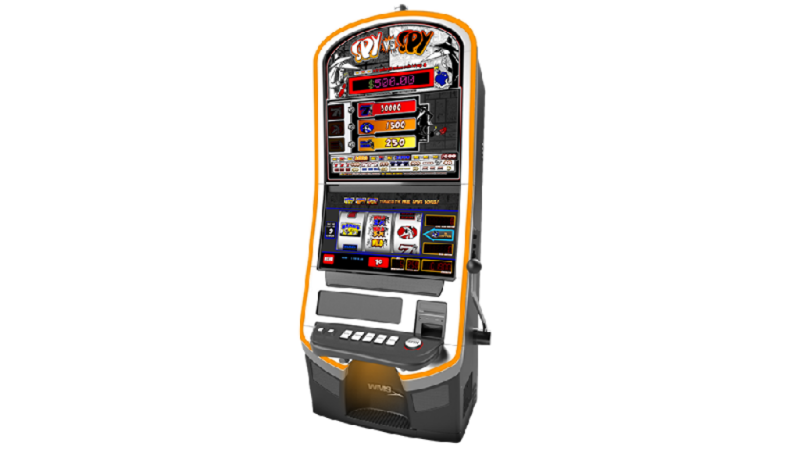 All in all, Spy vs Spy slot is a simple slot with some great features, and what I really like is how well WMS have kept to the original story, unlike some slots such as Tetris Super Jackpots slot, which doesn’t relate much to the theme on which it’s based. If you’re a fan of the original stories, or just enjoy a more traditional slot with some great rewards, Spy vs Spy slot is for you.